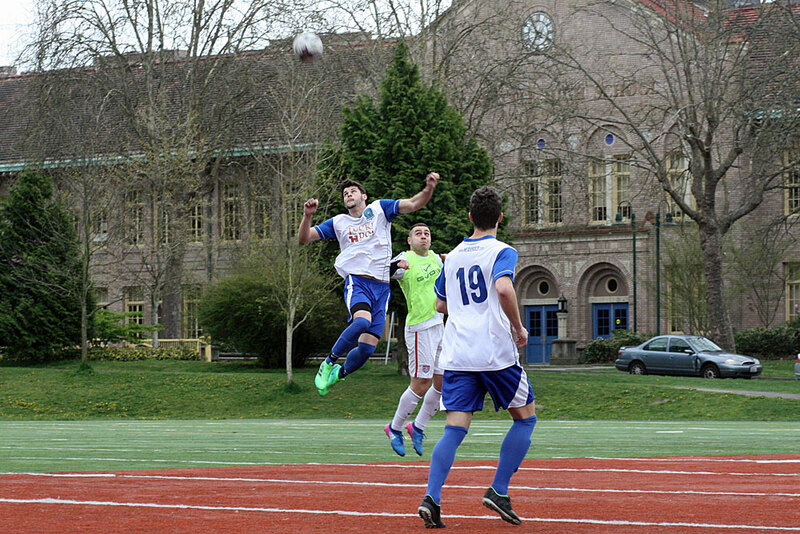 The Oly Town Artesians' regular season kicks off on April 30. Buy season tickets now. Photo courtesy: Oly Town Artesians. Connor Desmond scored on a penalty kick in the first half and Jake Zimmerman added a goal in the second for the Oly Town Artesians in a 2-2 draw with OSA FC in a preseason friendly on Sunday morning in West Seattle. The game was the final tune-up for the Artesians before kicking off the Evergreen Premier League season next Sunday against Yakima United.